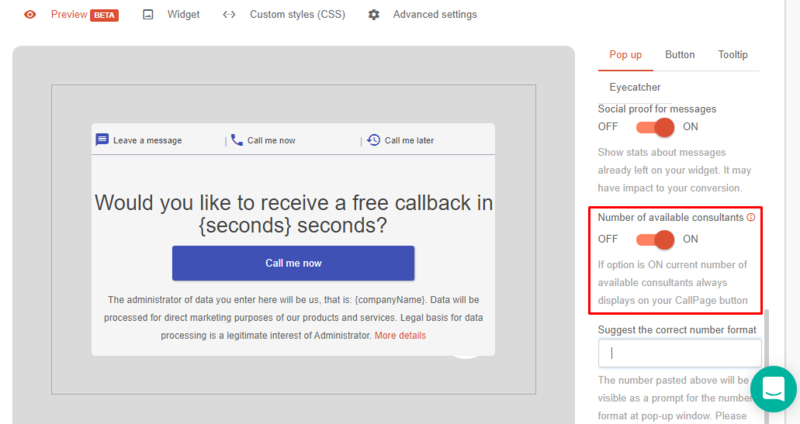 We are happy to announce to you brand new Callpage 4.0! You can find it in a separate tab Numbers with “new” label. 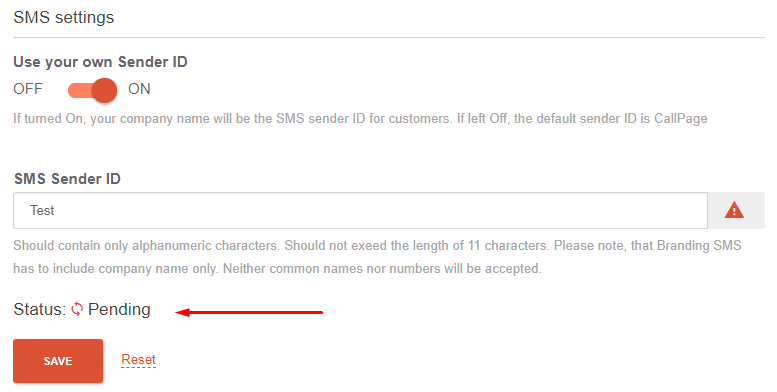 Now you have ability to buy mobile and local numbers and track all information in your dashboard. Numbers help you to gain even more leads than before you can! Let me introduce what we achieved for this time. 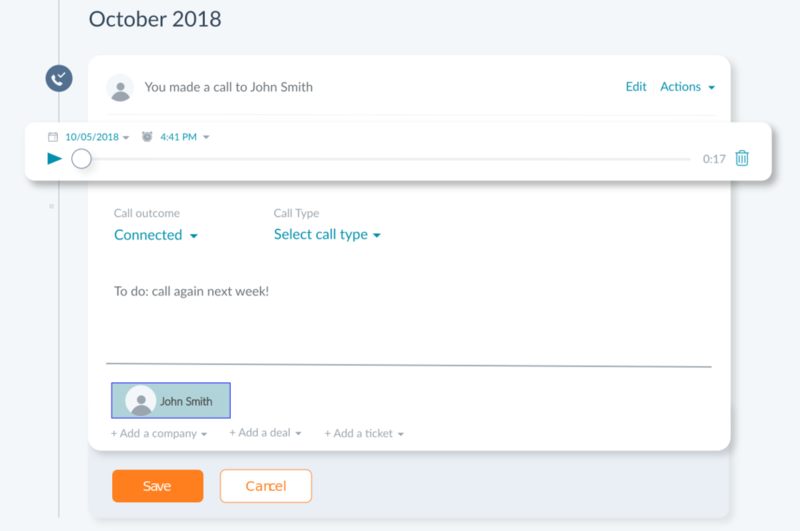 The view with standard statistics will be set by default, but you will be able to add any statistics that refer to your calls and are important to your business. Among the new statistics, there will be 3 types of conversions, e.g. conversion calls/site visits and counting of all text messages. We introduced simplified filters and the ability to personalize the list of leads: displayed information, columns, saving filters, etc. There will be quite a lot of such changes to make your everyday work with leads more convenient. Personalization of the widget will be faster and more user-friendly. We also added the possibility to copy department settings from one widget to another. There will be no need to set the complicated structure of connections within your company. In the new version of our system, the department settings will be automatically transferred to chosen widgets if needed. You will be able to create any virtual phone number in a few minutes and start answering business calls using it. 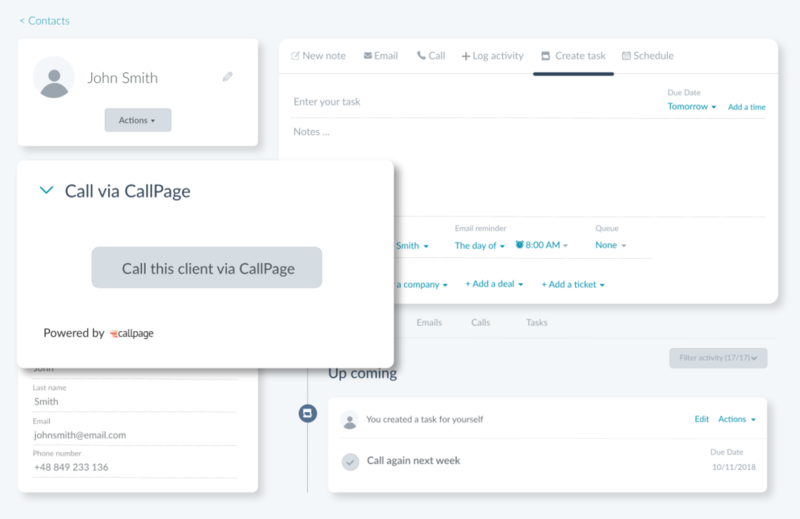 We created a separate tab in which you can generate a virtual phone number and add caller ID settings, voice recordings, text messages, analytics, working hours of advisors, etc. 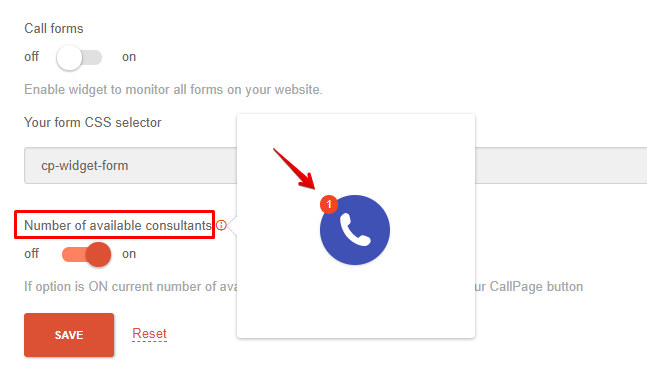 We moved all the settings related to consultants to a separate tab. Now you will be able to add a new consultant, assign them to a number or widget, set their working hours, add holidays, create departments or other things related to the management of consultants' work. All the most important settings in one place. We’ve created a new Integrations tab. From now on, all your integrations and information about them are in one place. 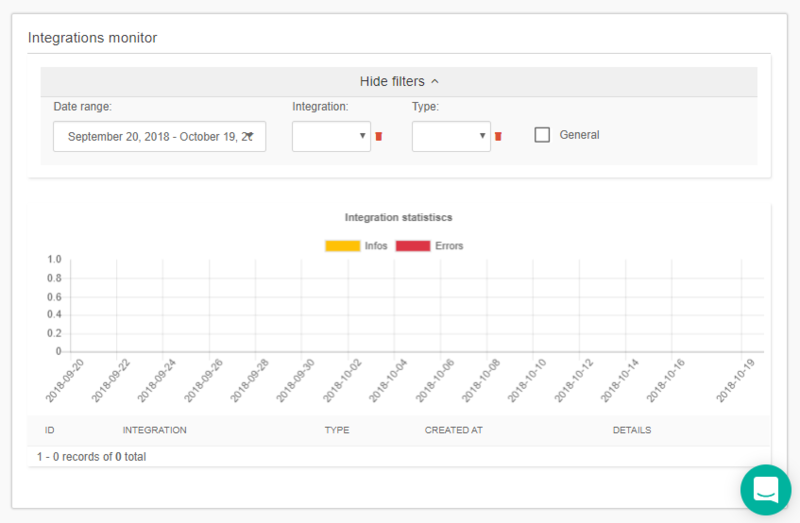 Here you can view all our available integrations, select the ones you are interested in and assign widgets and numbers to them. Additionally, from this moment on, all our integrations are unlimited! Personalization of the widget will be faster and more user-friendly. All settings for the widget's appearance are presented in a more intuitive way. All options are immediately visible and described in details. Check out how you can personalize your widget even more! Hello! We've introduced next bugfixes and improvements for you. Hello, we introduced next improvements and fixed some bugs. Hey! We have next improvements and bugfixes for you! Stay tuned for next release!! 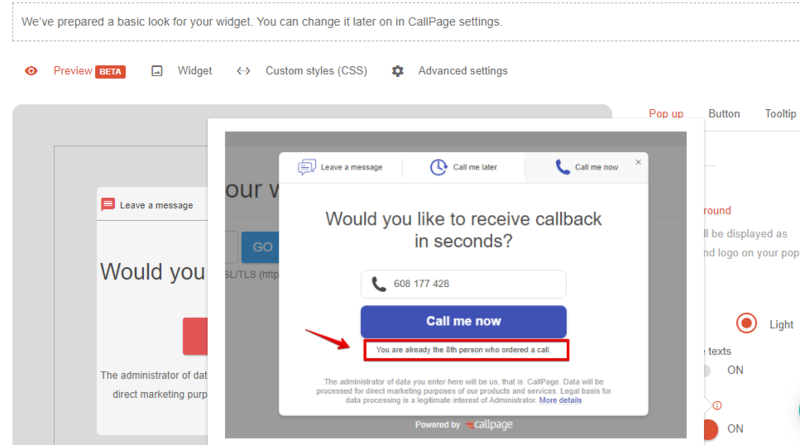 Surely CallPage will start publishing changelogs very soon.